Madam Casseus nee Nelson Mona (pictured) is a 39 year old mother who lives in Radio Commerce Village, a sub-community within Cité Soleil, Haiti. 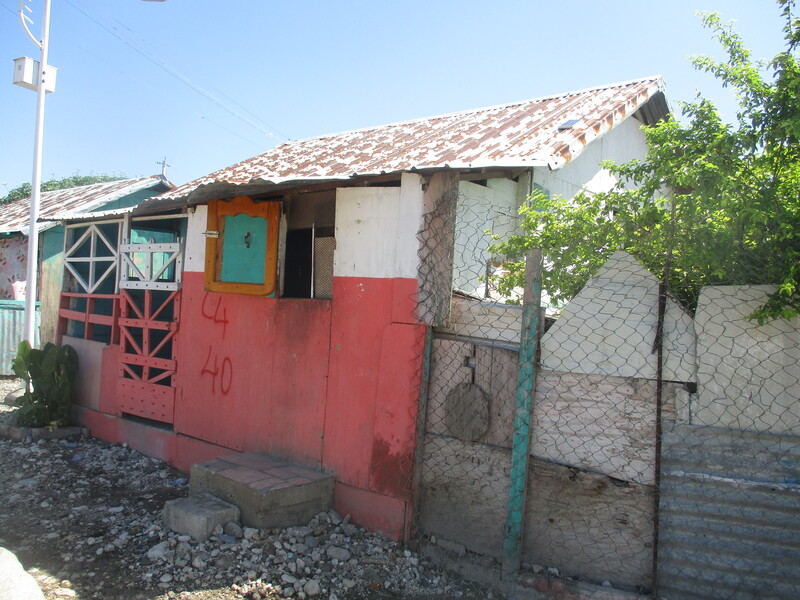 The PWW Haiti implementation team has been working in Radio Commerce Village, conducting hygiene training with families and installing bio-sand water filters in homes, including the home of Madam Nelson. Madam Casseus nee Nelson Mona is the mother of seven, two sons and five daughters. 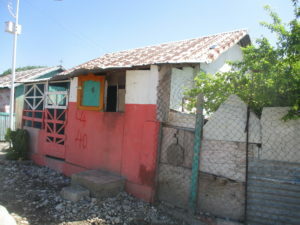 She has lived in Radio Commerce Village for nine years (home pictured below). Before receiving their water filter, Madam Nelson and her children regularly suffered from persistent illnesses and infections. We are delighted to hear how safe water and hygiene have improved the lives of Madam Nelson and her children. And we wish a very Happy Mother’s Day to her! Do you want to make a life-changing impact on the future of a mother and her family? Donate today. 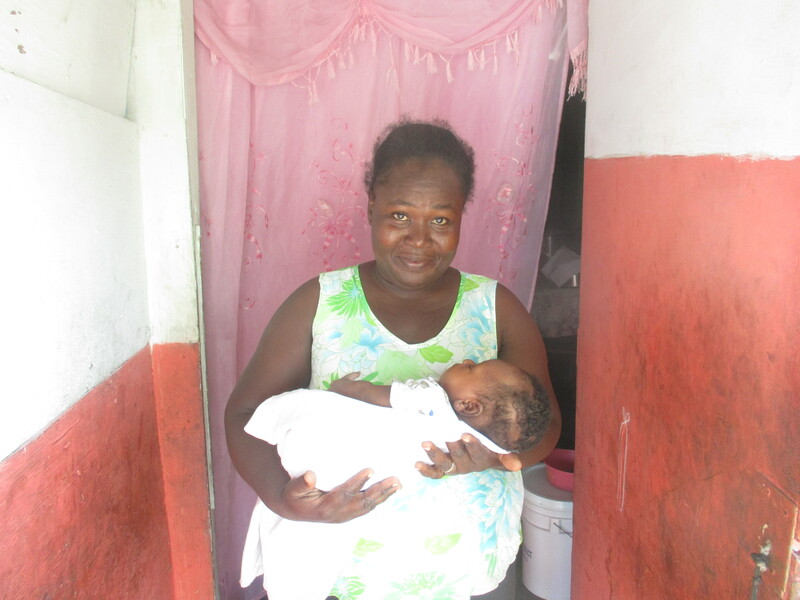 WASH Success Stories #biosand filter, #clean water filter, #Mother'sDay, Beneficiary Stories, Haiti, Hygiene education, Success Stories, WASH Success Stories, women. permalink.